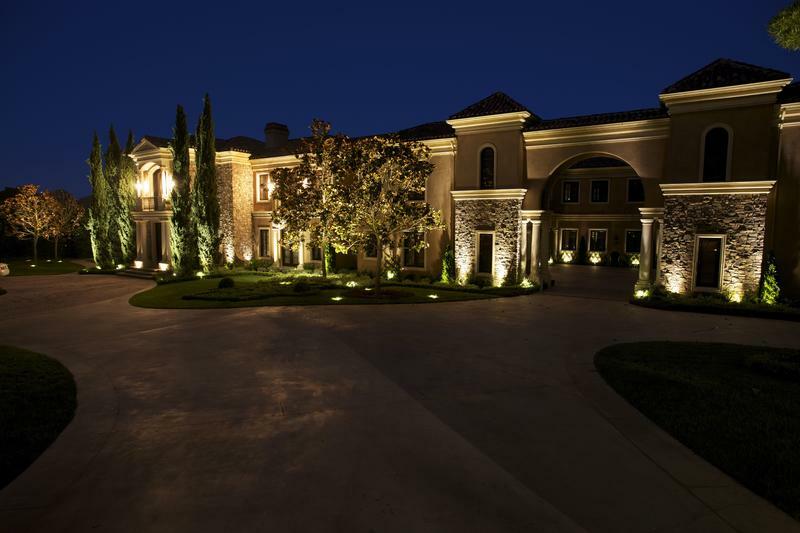 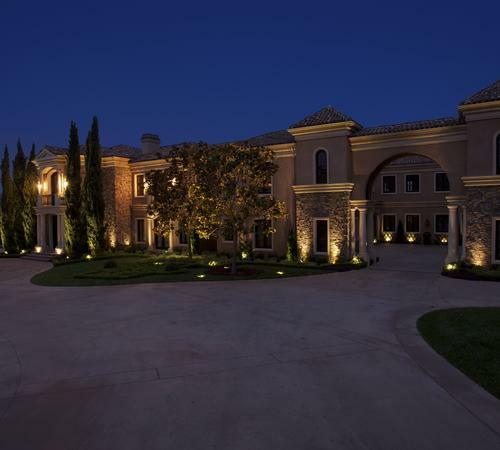 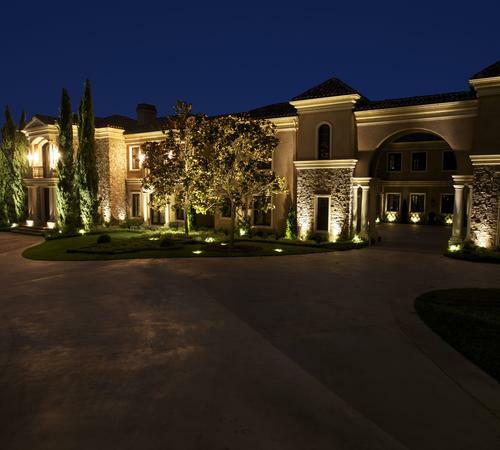 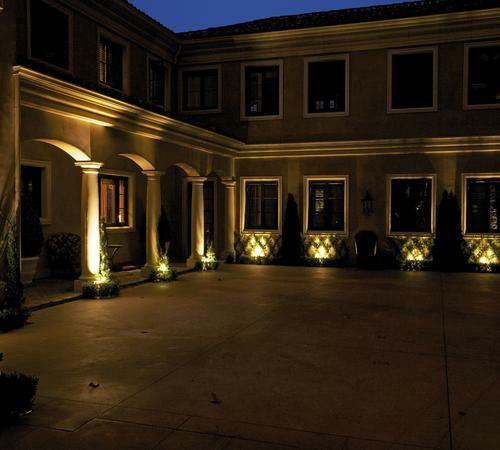 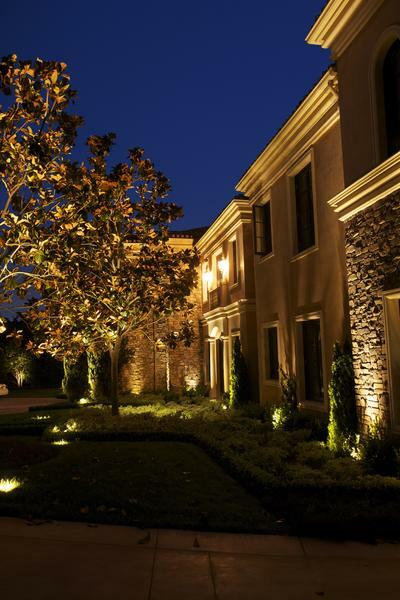 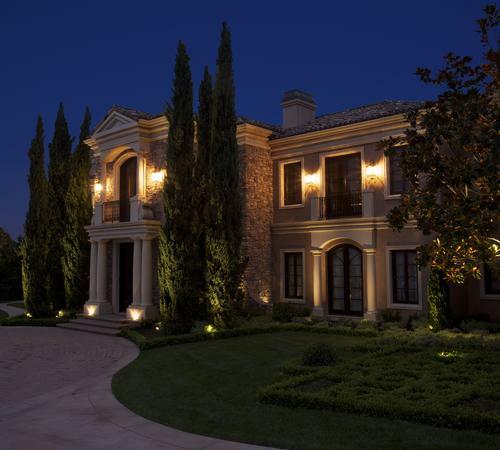 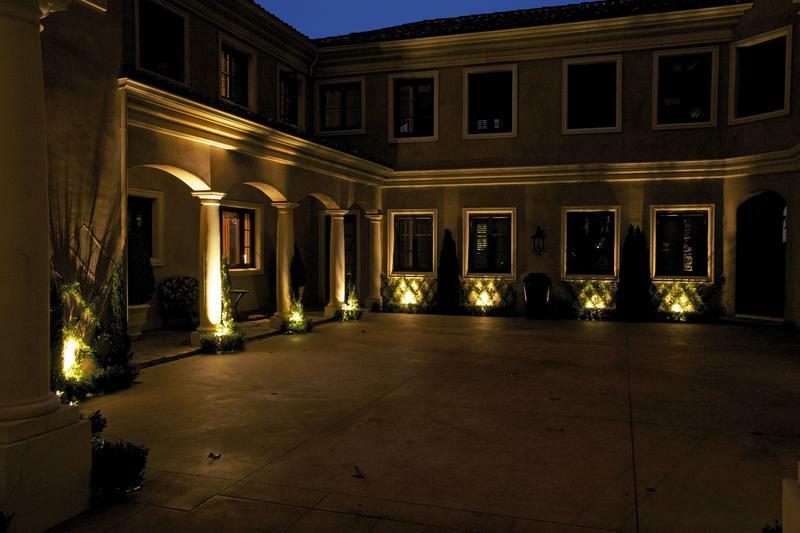 Lighting a property gives it a completely different feel and ambiance from day to night. 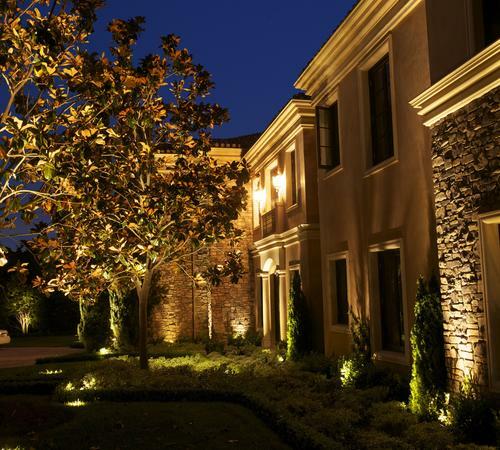 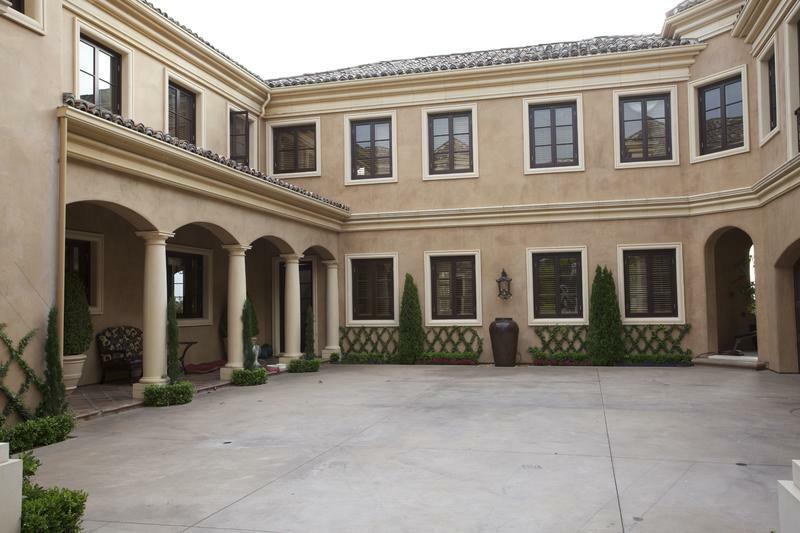 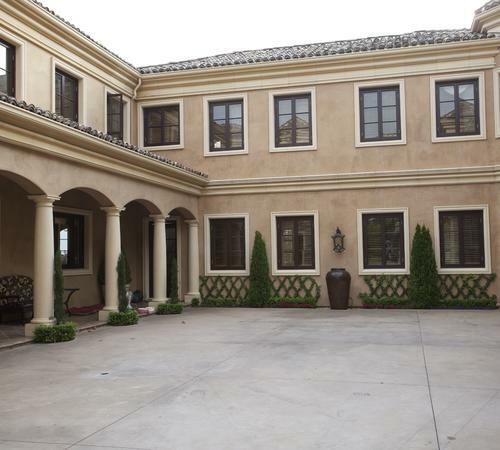 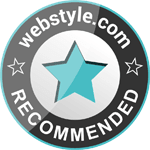 It really accentuates certain attributes on a property that add a level of depth and variety. 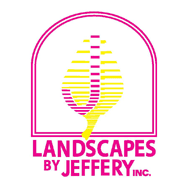 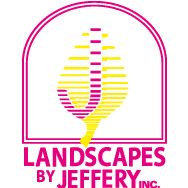 Landscapes by Jeffery takes lighting to a complete new level. 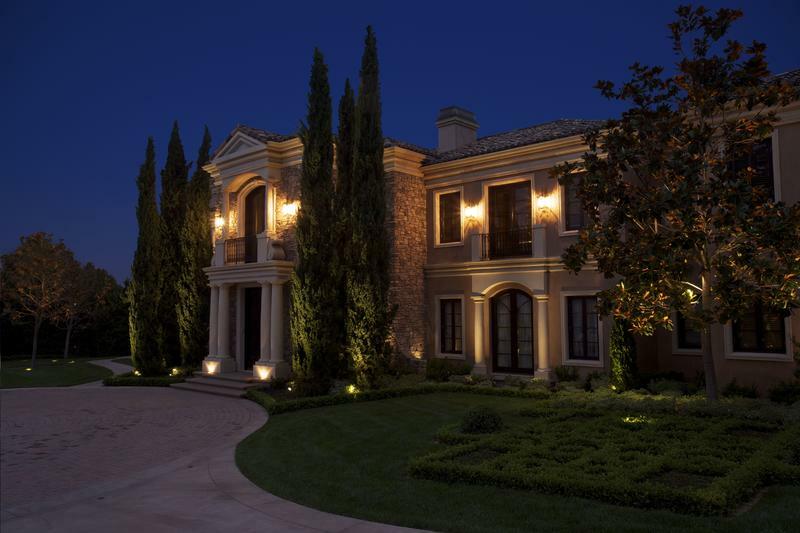 Our firm really goes in depth to understand the contour of a home, the shadowing, the appropriate angle and height needed to get that supreme look of elegance.